It’s Smallville Madness time! 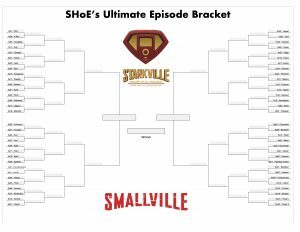 Fill out Starkville’s House of El bracket to find your ultimate episode winner. Download your free pdf file here to fill out your own. Be sure to tag @SHoESmallville with your completed bracket on Twitter.